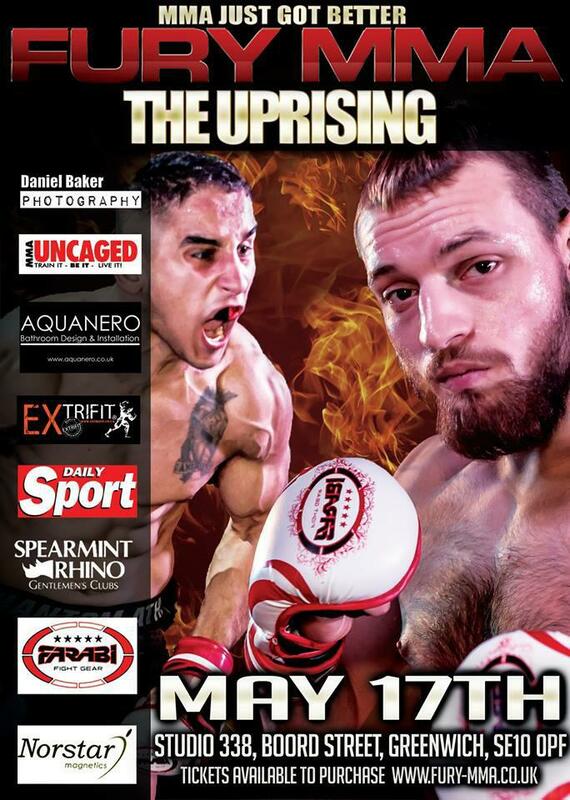 FURY – The Uprising, returns on May 17th at Studio 338, headlined by Bill Beaumont who faces Dan Edwards in a Pro Welterweight showdown and Krzysztof Wegrynyowski who faces Domanic Dillon in a Featherweight Title Fight showdown. 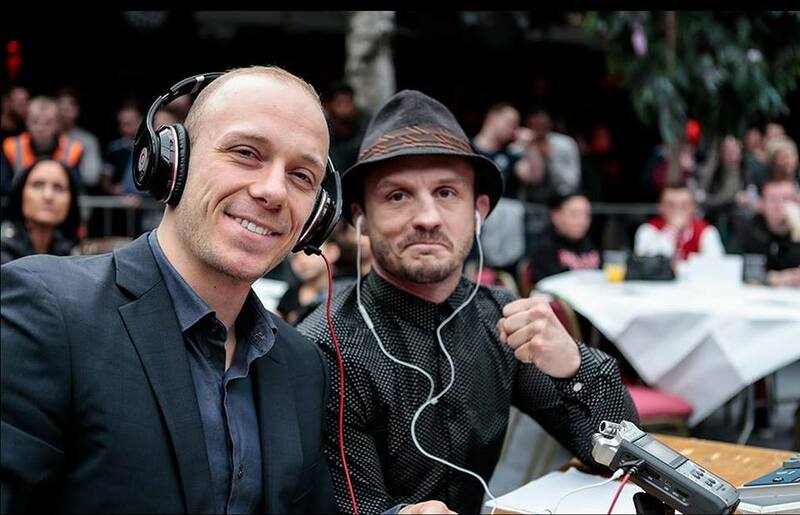 UFC fighter BRAD ‘One punch’ PICKETT will be calling the fights alongside CHRIS ‘ the guru’ HOEKSTRA once again. Doors open at 2pm, fights commence at 3.30pm!